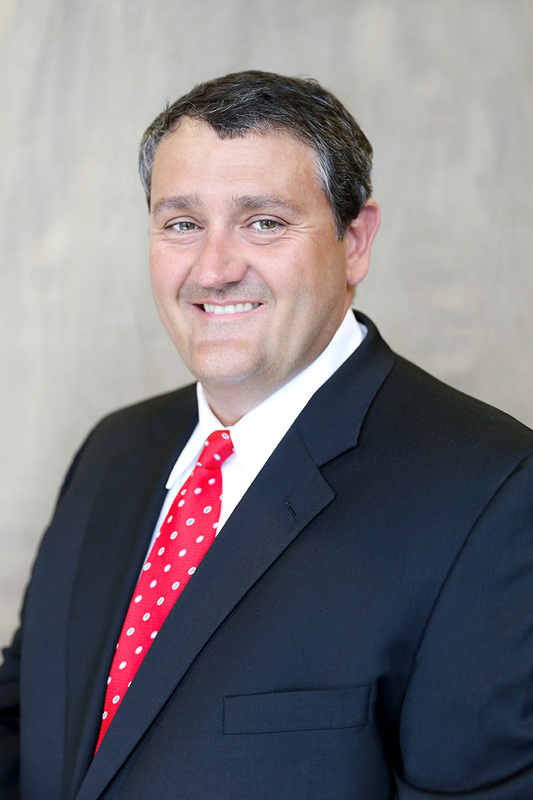 Dr. Jason Thompson joined Birmingham Heart Clinic in 2008 as a cardiologist. Dr. Thompson grew up in Trussville, Alabama. He earned a bachelor’s degree and a doctorate in chemical engineering from Auburn University. He received his doctorate from the University of Alabama Medical Center in Birmingham (UAB), graduating with honors. Dr. Thompson also completed his internal medicine residency at UAB, where he was named chief medical resident and received two Argus Awards for being the Best Internal Medicine Attending and the Best Overall Clinical Instructor. After completion of his chief residency at UAB, he attended Johns Hopkins University for his fellowship in cardiology. In 2007, he was named an Outstanding Auburn Engineering Alumnus. Dr. Thompson is board-certified in internal medicine, cardiovascular disease, cardiovascular computed tomography, and nuclear cardiology. He is a member of various professional organizations including the American College of Cardiology, the Medical Association of the State of Alabama, the Society of Cardiovascular Computed Tomography, and the American Heart Association. Dr. Thompson and his wife, Tami, have three children. He is an avid football fan and outdoorsman.